Shuseki Shihan William Oliver, an extraordinary person and a very dedicated Martial Artist, passed away on Saturday, November 20 at his dojo.Shuseki Shihan Oliver's inspirational life touch and influenced the life of many people around the world. 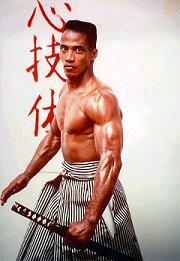 He will be missed for all the Martial Arts community. We would like to express our deepest condolences and send our prayers to Shuseki Shihan Oliver's family, students and friends.-With deep sorrow and respect from Soke Solly Said & students. 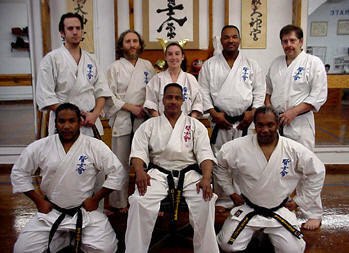 Shuseki Shihan William Oliver was a seventh degree Black Belt in Karate. 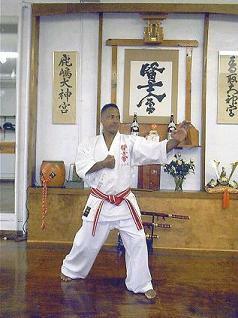 With over 30 years experience in Martial Arts he began training at the age of 15 in the Japanese systems of Kyokushinkai Karate. 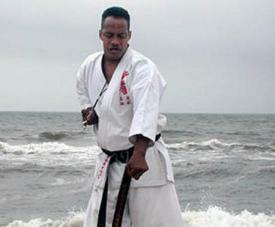 He gained an international reputation in the world of Martial Arts. 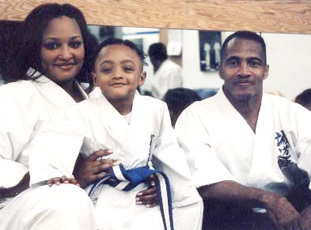 A nationally ranked competitor in fighting and forms; William Oliver was the champion of innumerable tournaments including the World Championship (twice). His fighting expertise includes boxing, kickboxing, and Asian weapons. 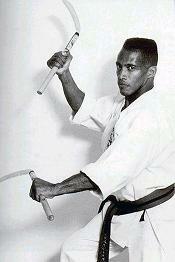 He was the subject of features in Martial Arts magazines such as Black Belt and Inside Karate. He appeared in Madison Square Garden and the ABC Wide World of Sports. 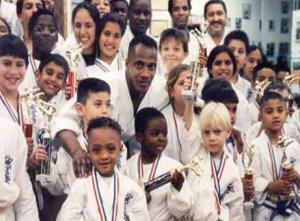 Also, Shihan and some of his younger students appeared in a special on Nickelodeon. In 1978, he starred in the feature film: "Fighting Kings", a documentary about the 1st World Kyokushin Championship and he and three other Americans competing in a full contact world championship in Japan. 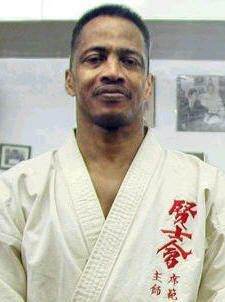 A lot of people are asking the question Shuseki Shihan William Oliver - How did he die? - perhaps the better question to ask is how did he live? There are unconfirmed rumours that he was killed via delayed death however it is perhaps best not to concern ourselves with a rumour rather let us look at the facts.The fact is he was a teacher, father, Grand Master, friend and husband and someone special to all of us.Let us honour and treasure his memory by living our lives to the fullest not looking back but looking forward.